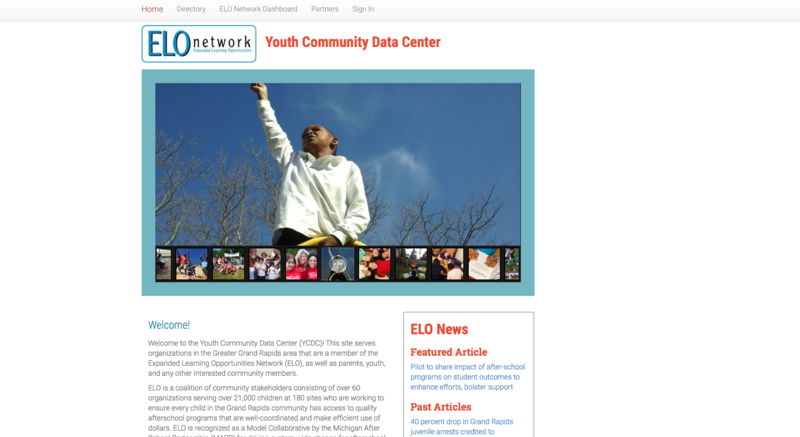 The Johnson Center is inviting Grand Rapids youth professionals to use The Youth Community Data Center, a free, online data resource. 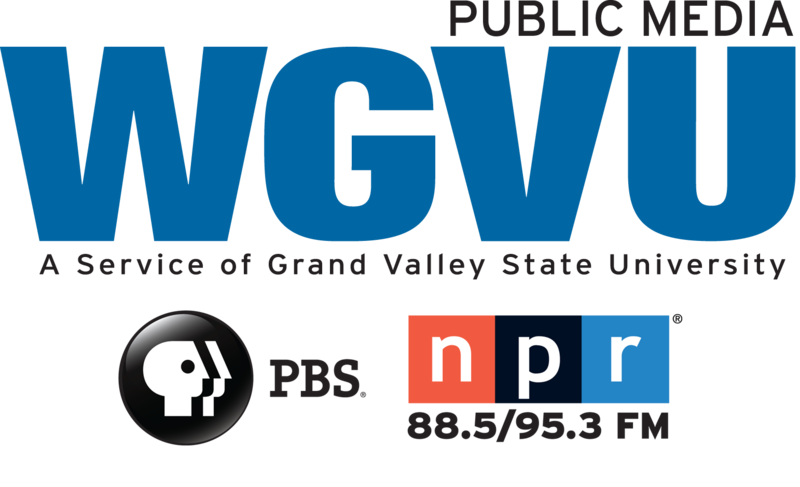 The Johnson Center for Philanthropy is inviting the Grand Rapids community to use a website with data from across 60 organizations affecting 21,000 k-12 youth. Imagine a partnership where police, public schools, and out-of-school programs all shared information to get a better picture of the real impacts their programs have on youth. Now imagine that all that data was online, organized, and free. Amber Erickson is research manager with the Johnson Center. She says that’s what Johnson Center and the Expanded Learning Opportunities Network, or ELO, have made available online.